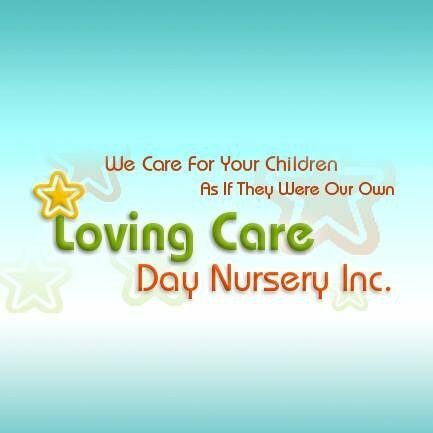 Our day care center, Loving Care Day Nursery Inc., is proud to meet the social, creative, and intellectual needs of your children in Washington, DC. Anthony and Annie Pankey, our owners, have established our center in 1974 to provide the loving care, unique learning, and positive environment your children deserve. Our child care programs offer insightful care based on your child's curiosity, creativity, and cognitive abilities. We provide this unique care in our clean, safe, and healthy learning environment. To accomplish this level of care, our services include meaningful day care programs, development-oriented infant care, and dependable health and safety policies designed with your child's safety in mind. This provider offers the following extra-curricular activities: Music. This center offers a peanut free environment.